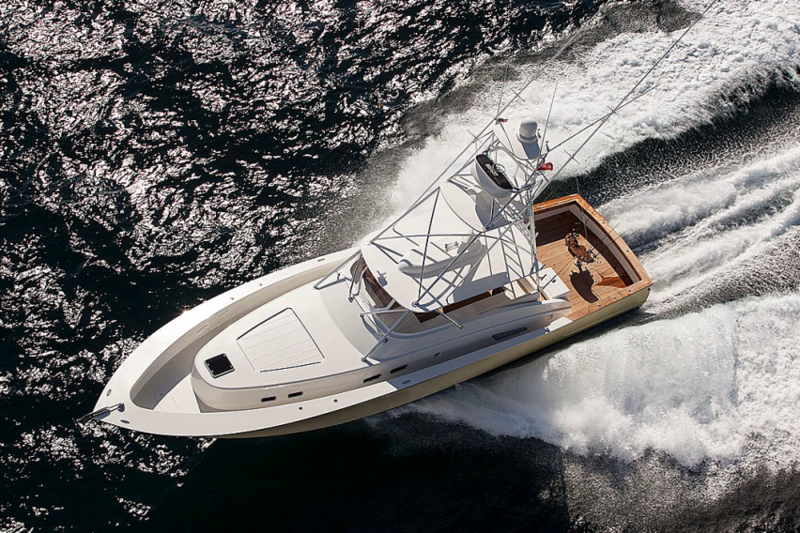 With over 25 years experience in the sport fishing boat industry, the accommodating staff of MacGregor Yachts focuses on quality customer service while fostering long-term relationships with each client. Our reputation is based on the outstanding levels of service we give throughout the entire process of purchasing a new vessel. 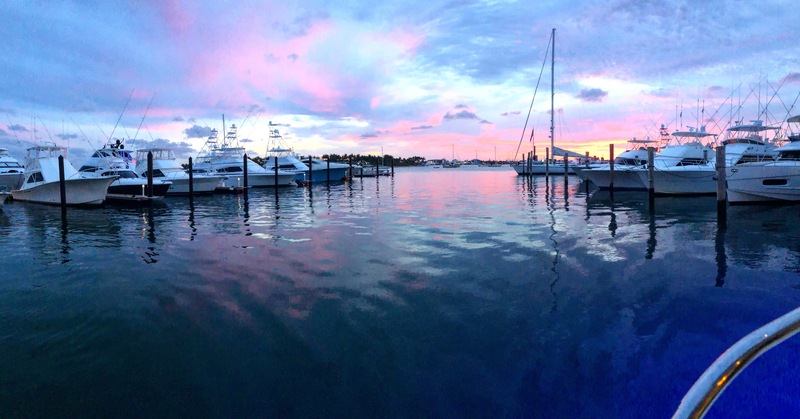 Find out what it could be like to have MacGregor Yachts working for you.